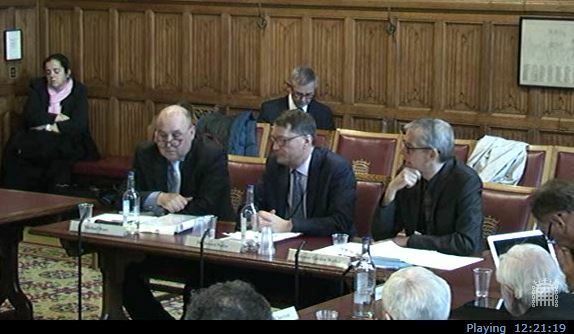 12 March 2015: Report from the enquiry – see pgs 51-58 of this HoL select committee report for a number of specific references to both our written submission and oral evidence. Original Submission by DEMAND to the House of Lords Science and Technology Committee inquiry into the resilience of electricity infrastructure. Further information on the call for submissions. 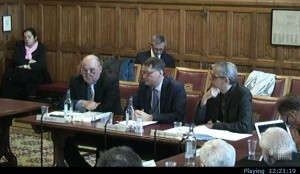 Gordon Walker was asked to give evidence to the House of Lords Select Committee on 2 December 2014. Coverage is available from the parliament TV archive.